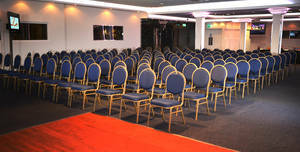 The Royale Banqueting Suite is based in the heart of Wolverhampton, West Midlands very finest 5 star venue. 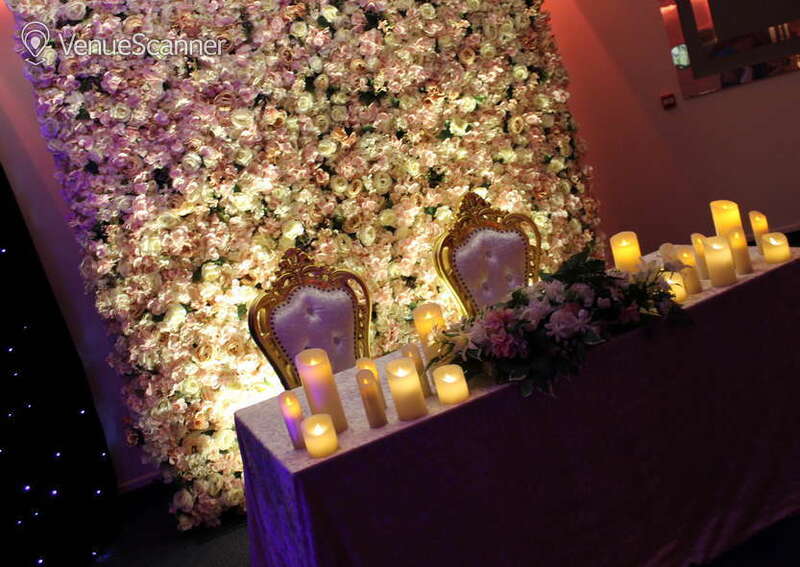 Experience true first class service with its distinguished design, high spec decoration and surroundings. 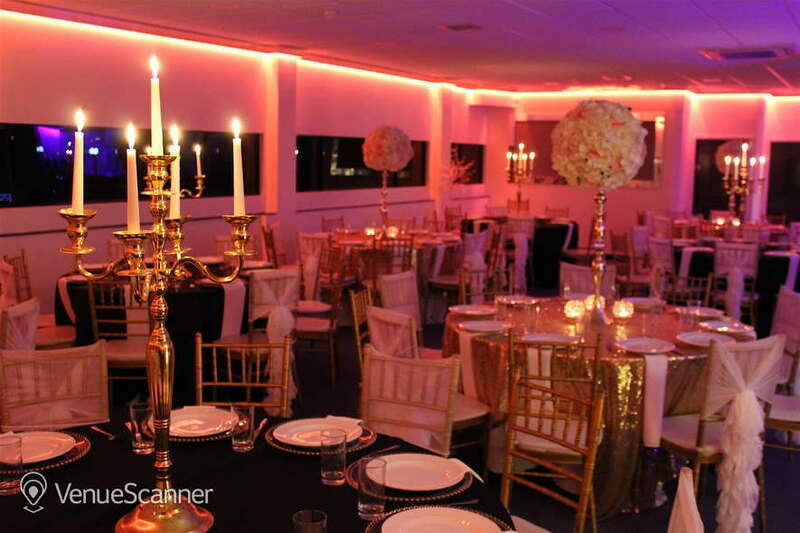 Royale Banqueting Suite offers an amazing service for all types of functions ranging from conferences, private parties, wedding exhibitions, wedding parties, corporate events and much more. 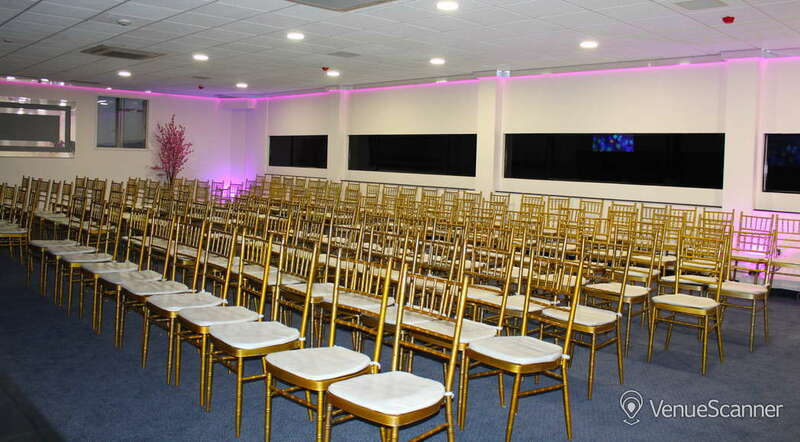 Royale Banqueting Suite aim to take the stress and hassle out of your special day, offering a high range of services, for whatever sized event or function that you may well have in mind. 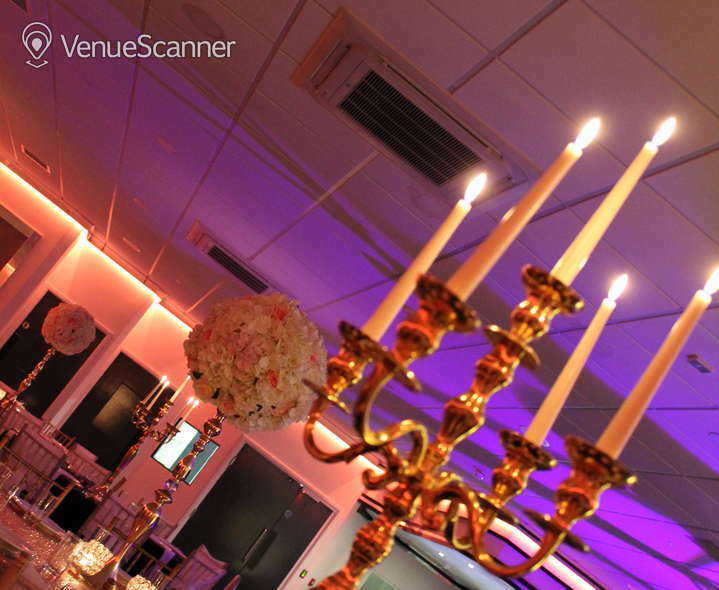 We pride ourselves in providing a lavish or intimate setting ensuring that your special day is one to be remembered. 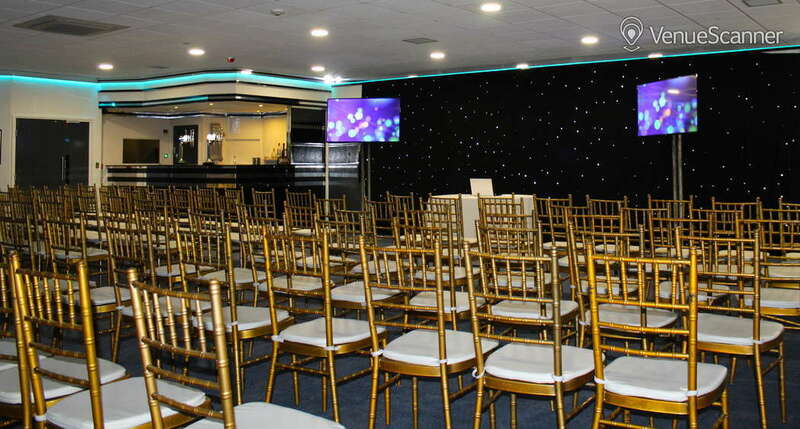 Our lavish Banqueting Suite is able to accompany up to 1000 guests, not forgetting our other range of suites available for all types of occasions. 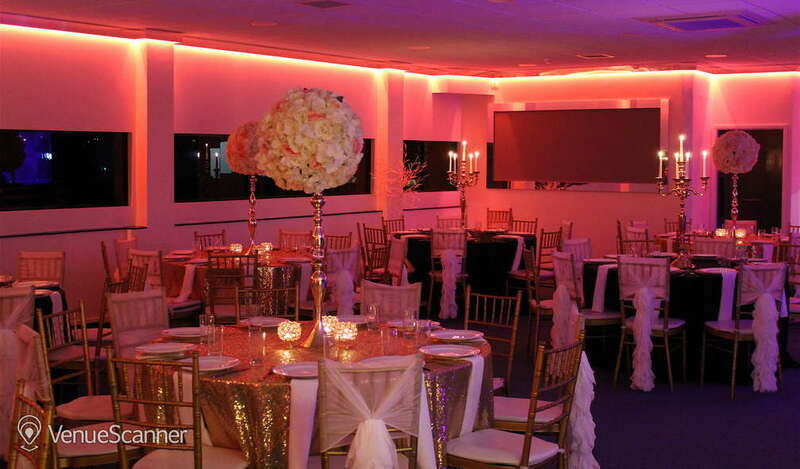 A luxurious venue, perfect fro every type of event from conference to weddings. 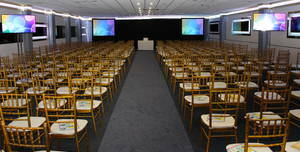 with a capacity of 100 guests.. 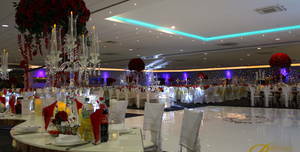 The Royale Banqueting Suite is based in the heart of Wolverhampton, West Midlands very finest 5 star venue. It’s time to celebrate. The Wolverhampton way. After 24 hours, refer to Harvinder's Cancellation Policy: Deposit is not refundable.